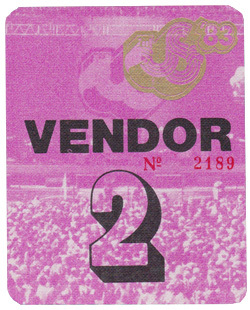 Description: 1983 US Festival Vendor Pass. Number 2189. Item in VG+ condition. 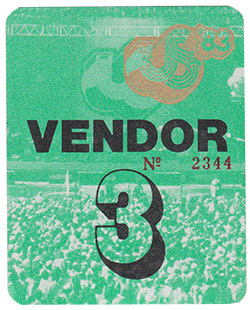 Description: 1983 US Festival Vendor Pass. 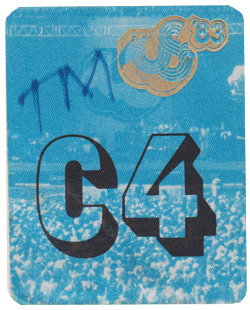 C4. Item in VG+ condition.